February 10 of this year, an earthquake with magnitude 6.4 struck the city of Surigao past 10 in the evening leaving ruptured bridges, loss of electricity and water supply, and damaged homes and other establishments. Operation Sagip of Lingkod Kapamilya immediately conducted relief operations in partnership with the 30th Infantry Battalion of the Armed Forces of the Philippines, Provincial Police Office of Surigao, local government unit of Surigao, and DSWD. 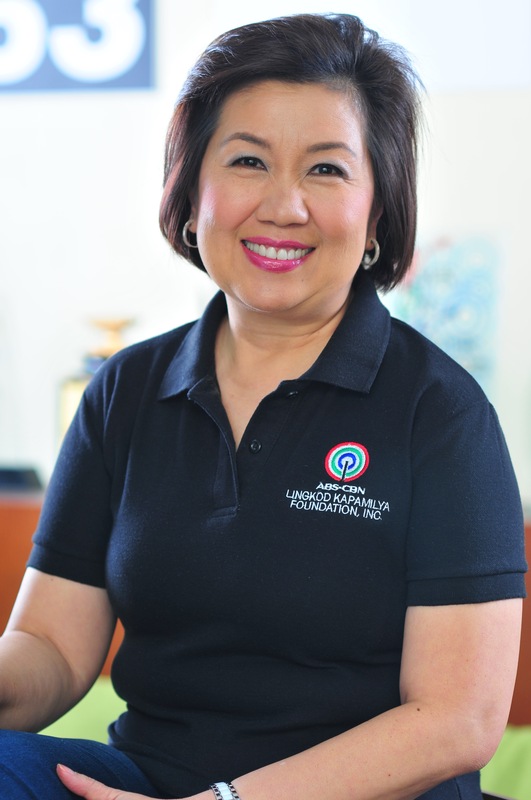 Thirteen (13) barangays were served reaching 6,000 families or 30,000 individuals. In photo: (L-R) Divina Velasquez, Executive Secretary of Harjent Industrial Sales Philippines; Mimi Cassanova, IWCCO Member; Malu Chipeco, IWCCO Assistant Treasurer; Marcel Riñon, Operation Sagip Deputy Director; Caroline Q. Entote, IWCCO President; Julie Choy, IWCCO Board Director; Julie Uy, Vice President; and Evelyn Gonzales, IWCCO Secretary during the turn-over of donations of IWCCO. 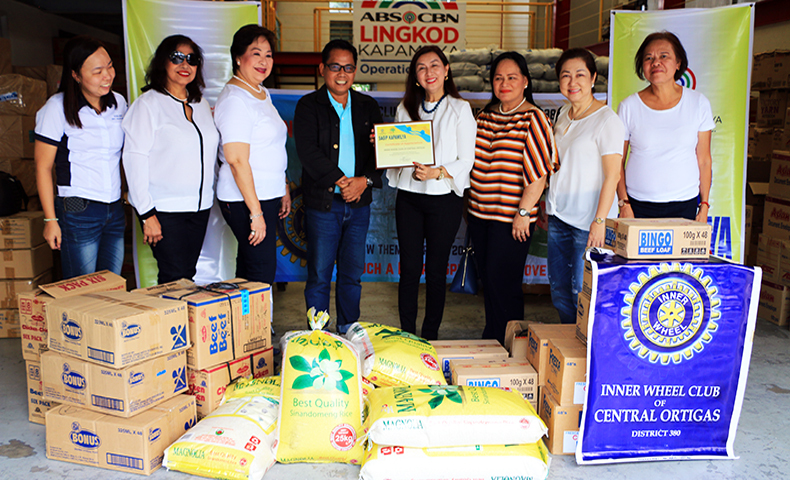 Recently, Inner Wheel Club of Central Ortigas donated sacks of rice, boxes of water, canned goods, and biscuits to Operation Sagip to be given to Surigao quake victims. “For those who will benefit, I know na konti lang naman ‘yan but it comes from our heart. Alam nyo naman ang Pilipino, ‘no? Mabilis umahon, because we are such a happy and positive people,” she added.